And here we are, in the middle, surrounded by a sea of stars. 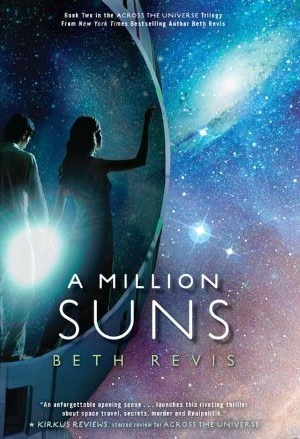 A million suns. Any of them could hold a planet. Any of them could hold a home. But all of them are out of reach. 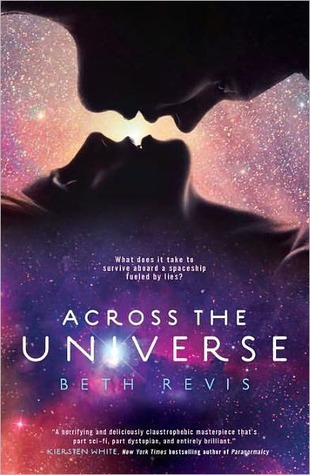 I was really surprised to discover that Across the Universe had a sequel at first because that book was wrapped up so very well. I was really excited to read the sequel though I wasn’t quite sure what to expect as this book was going to need a completely new direction after book 1. Beth Revis did however manage to come up with a whole host of issues for Amy and Elder to deal with in this book and I loved every minute of it! At the end of book 1 the ship Godspeed is off the calming drugs pumped into the water supply and now there is a whole lot of angry and upset people aboard the ship. With no planet in sight for what could be countless generations there is a whole host of issues to contend with including mutiny, violence and work strikes. Elder has his hands full learning how to be an effective leader and Amy is busy uncovering the truth left to her in clues by Orion. 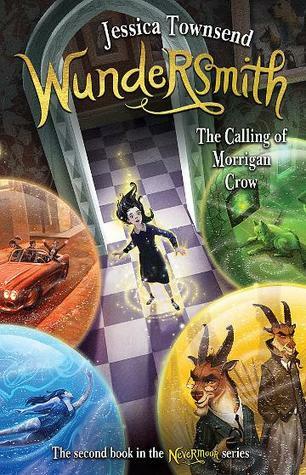 This book is really about change and growth and showing how the characters handle these new and stressful situations. Both Amy and Elder are beautifully handled by Revis and I found this book incredibly difficult to put down. Their blossoming romance was done well also, it isn’t just smooth sailing but they both question each other at different points throughout in a incredibly believable manner. While I had a pretty good idea how things were going to end up before I got up to the climactic ending wow I still found it an exciting read and the cliffhanger was fantastic. 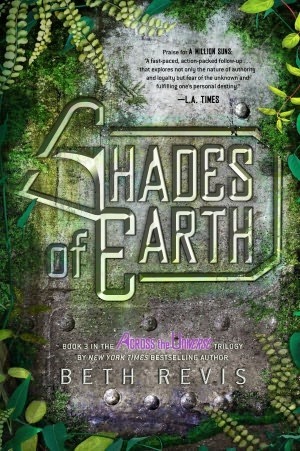 I truly love this series and if you like a good science fiction then you wont be disappointed by this trilogy thus far! – Great read and an awesome cliffhanger!